THURSDAY, June 9, 2016 (HealthDay News) -- Heart disease is the leading cause of death among American women, but there are a number of preventive measures women can take, the U.S. Food and Drug Administration says. "The risk of heart disease increases for everyone as they age. For women, the risk goes up after menopause, but younger women can also develop heart disease," FDA cardiologist Dr. Shari Targum said in an agency news release. Control your risk factors. Diabetes, high blood pressure and high cholesterol increase the risk of heart disease, so it's important to manage these health conditions if you have them. Talk to your health care provider about an effective treatment plan. Don't smoke. If you smoke, try to quit. Maintain a healthy weight and get regular physical activity. "Walking may be one easy way to start. 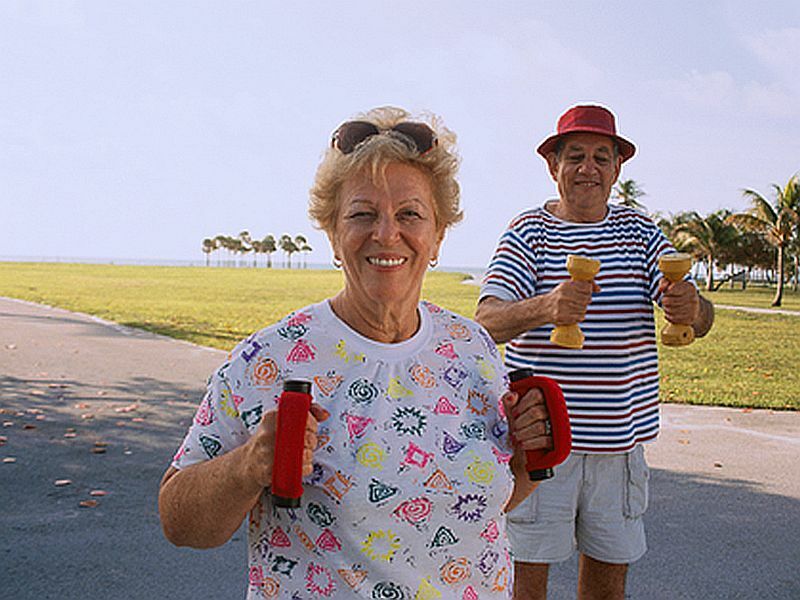 Talk to your health care provider about how much activity is right for you," Targum said. Eat a heart-healthy diet. A diet that's full of vegetables and fruits and whole grains is good for your heart. Limit the amount of saturated fat and sugary beverages in your diet. Talk with your doctor about aspirin. Daily use of low-dose aspirin is not right for everyone. Aspirin can have side effects, so talk with your health care provider first. Know the symptoms of a heart attack. Symptoms of heart attack in women can be different from those in men. For women they may include shortness of breath; nausea; and an ache or feeling of tightness in the chest, arm, neck, jaw or abdomen. "If you have these symptoms and suspect you're having a heart attack, call 911," Targum said. It's also important for women to work with their health care team to make a plan for their heart health, the FDA recommended.